It’s Your Event, So Go All Out! Welcome to All Out Event Rental, where we go “all out” to make your event successful! We’ll help you plan your wedding, corporate event, or anything you can imagine, and ensure it goes off without a hitch. 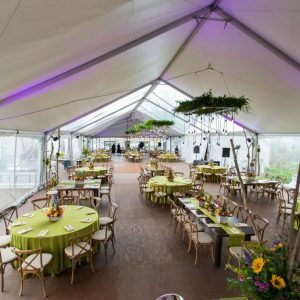 We offer everything your event needs from tents to serving supplies, so YOU don’t have to stress about the small things. 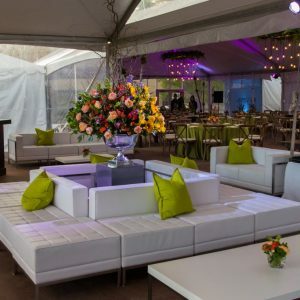 Sit back, enjoy your event, and let All Out Event Rental handle the rest! To find out how we can help plan your perfect event, give us a call! We’ll work to design the perfect event! We’ll look at each individual party and budget and help customize to fit your needs. 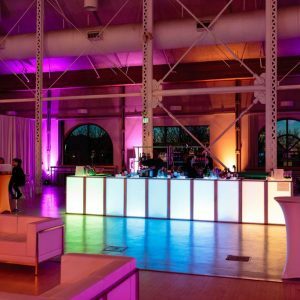 Not only will we provide the equipment you need, but our extensive knowledge and experience in event planning will be instrumental in helping you determine how much and what kind of things you need for your event. We’ll look at each individual party and budget and help customize to fit your needs. We have everything you need from lighting to flatware, check out our extensive equipment rental selection to find what you need. All Out Event Rental makes event rental easy for you. We’ll work with each customer individually, ensuring your ideas and vision comes through in your event. Our vast selection of rental equipment makes it easy to make your event unique. Stand out from the crowd, we have the creativity, the equipment, and the rental options to make that happen! I recently rented a tent, chandelier, tables, linens, and chairs for my daughters wedding reception. I would highly recommend them to anyone who is considering an event. They were great to work with from the very beginning to the very end. Their staff was conscientious about staking the tent and making sure that they didn’t hit any water lines. They came and picked up when they said they would. When they were setting up there was a broken table and chandelier which they promptly brought replacements for. I was grateful that I had rented a tent as it rained during the entire reception. So glad that my guests had a dry place to sit. I recently used them for my wedding reception and everything went great! I used a variety of things such as; round tables, cocktail tables, chairs, and long tables. Miranda was great to work with and helped answer all of my questions. She even allowed me to change my order multiple times and refunded me for the change. Next big event I have I will for sure use them again! We just used All Out Rental for our daughters outdoor wedding dinner. We used their farm tables and outdoor lighting overhead as well as other tables, electrical sound systems, umbrellas, etc. They were so nice to work with and they were very professional. I made lots of changes before hand as we were figuring things out and they were very patient and always sent me a new invoice. I would use them again in a heartbeat. Note – they deliver but don’t set up unless you pay for the set up but it was worth it! I just wanted to let you know how much we appreciated all your work on Lisa and Braeden’s reception Saturday at the Johnson Mill. You were right, we didn’t need to worry about anything! All the tables, chairs, tent, lights, and linens arrived and were in place without any issues (that we were aware of any way!) You have a hard working staff and we appreciated their hard work getting everything set up and cleaned up. Thanks again for your efforts and please extend our thanks to your staff. Thanks again for the dance floor rental. It is refreshing to deal with a company that shows the amount of reliability and the courtesy as yours does. You were on time and delivered things exactly as I had requested. I really appreciate your help. The dance floor worked perfect for us and looked great. Thanks again.